For the 12 zodiac signs, what does the February new moon hold? Let’s find out! The new moon heading our way will occur in Aquarius on the 4th of February. This new moon will be one of the most powerful we end up having this year and will offer us all a sense of optimism we have been lacking this past month. 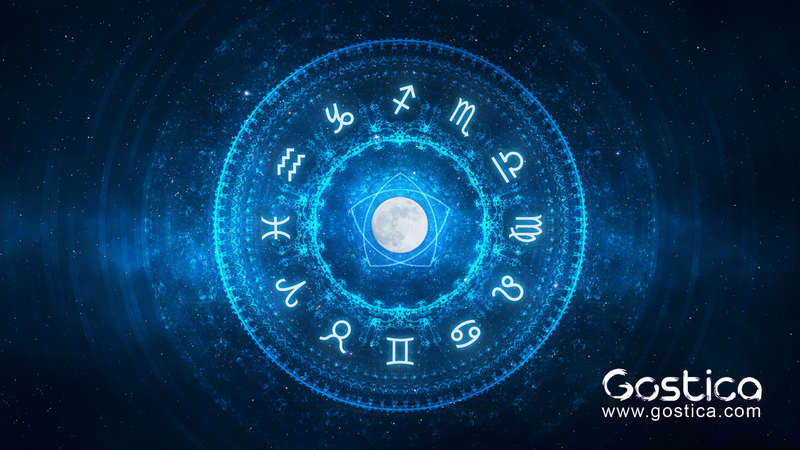 To learn what this new moon will hold for you and what advice you might need to take, check out your zodiac sign below. This new moon is going to bring you to a point in your life where generosity is important. During this time, you should work to benefit the lives of those you care most about. Spend some time with the people you love and allow them to share their burdens with you. That being said, do not take on more than you can handle. Know your limits, otherwise you will only end up causing more problems than it’s worth. This new moon will offer you something that you cannot refuse. You’re about to have your whole world turned upside down. While manifesting has not been your strong point in the past, you seem to have figured something out recently. Do not close yourself off, be willing to take risks and see things through. More is coming than you could ever imagine and you need to be open to it. Spend some time putting yourself out there more. This new moon is going to inspire you to do things you normally wouldn’t. Sure, you’re already pretty outgoing, but you’ve been a bit lost lately. Now is the time to really work towards finding yourself. Do not let other people control you, this is your life and you should be the one living it. Of course, you are not going to expect the changes headed your way, you do need to look for them. Keeping a positive mindset and cutting off those who waste your time is important. You should be working to plan your future, not waiting around for someone else to help you do it. This new moon is going to be allowing you the opportunity to seriously expand your knowledge. Work toward being more understanding in all the situations that present themselves to you. While you might not have traveling on your mind now, a trip could be exactly what you need. You’re about to be pushed to work harder as this new moon comes forth. You should, without a doubt, put your mind to the things you’re doing and make sure you can get them done. Everything you’ve been working on now will pay off in the end if you get things in gear. This new moon is the one that will force you to reflect on the things you’ve been doing over the past few months. While you’re usually quite productive and driven, lately you’ve been the opposite. At the moment, you may feel that the whole world is against you but I can guarantee it isn’t. Working on self-discipline might benefit you for the time being. During this new moon, you should take a peek at your darker side. Really allow your inner darkness to come forth. You’ve been allowing others to walk all over you for far too long. It is time for you to really get what you deserve by any means necessary. Instead of running, now is the time for you to stick around. You might not be remaining in the relationship before you, but you still have duties to fulfill. This new moon is going to remind you of what is important to you. If you keep that in your heart, everything will end up as it should. Cooperate a little more and see where you end up. This new moon might be enough to get you up and out there. You will be working towards something you love for once instead of lost and unaware of where to go. Spend the time you have wisely, get as much as possible done within reason. This new moon is going to provide you with the perfect opportunity to change the space you call home. You need to use your imagination to make the most out of all that is before you. While it might prove to be quite the task, you are more than capable. You’re about to notice serious financial changes. As the new moon comes forth, you might either find yourself with more money or with less money. During this time you need to remain humble and work to spend those dollars wisely. Sure, you might have a lot going on but wasting anything right now is not a good idea. Save.